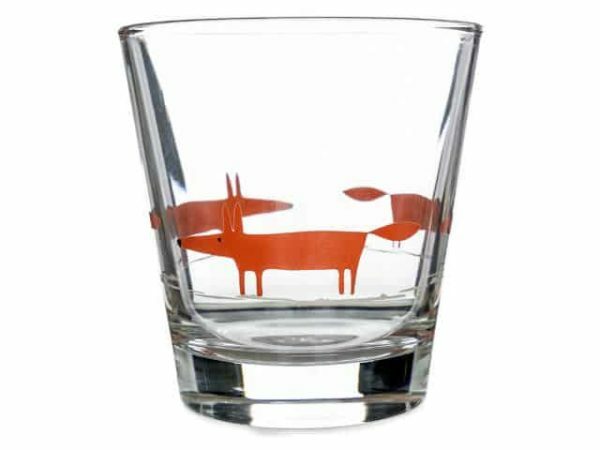 Enjoy your next beverage in style with this contemporary Scion Mr Fox Glass Tumbler. 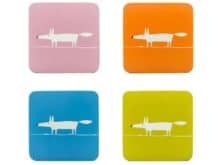 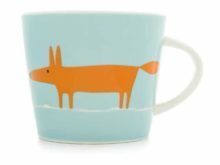 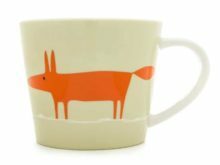 It features the iconic Mr Fox in orange. 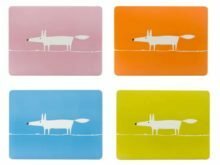 Made from Italian Glass, it’s the perfect complement to a modern home, with a clean, Scandi-inspired design.